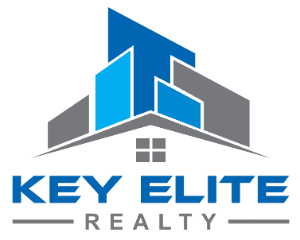 Meet Our Agents | Key Elite Realty | Macomb County Real Estate | Oakland County Real Estate | Call us at 586-286-1028 | Homes for Sale, Agents, Homes for sale in Macomb County. 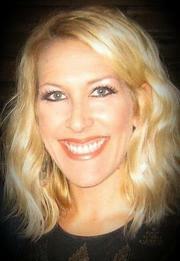 Dawn Miller is a graduate of Oakland University and holds a Bachelor of Arts degree in Business Communications. Ms. Miller has been in the Property management and Real Estate business since 1994, and has dedicated years of experience in both managing and selling condominium real estate. Due to her extensive knowledge of the industry, Ms. Miller is set apart from her competition and is considered a “true” all around specialist.